Need a VPN for Chromebook? 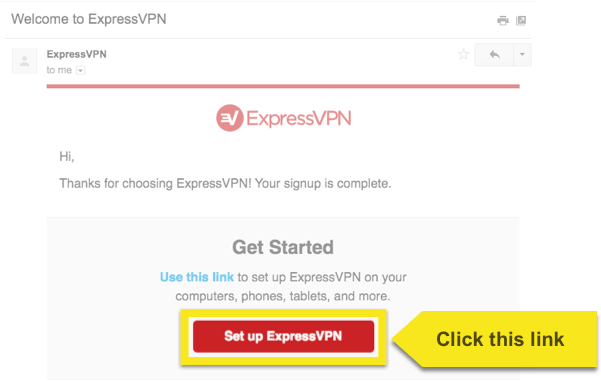 This tutorial will show you how to configure ExpressVPN on Chromebook using the L2TP protocol. Important: L2TP-IPsec provides weak security benefits and should only be used for anonymization or for changing locations. Prefer app setup? If your Chromebook supports Android apps, see the instructions for easy app setup on Chromebook. 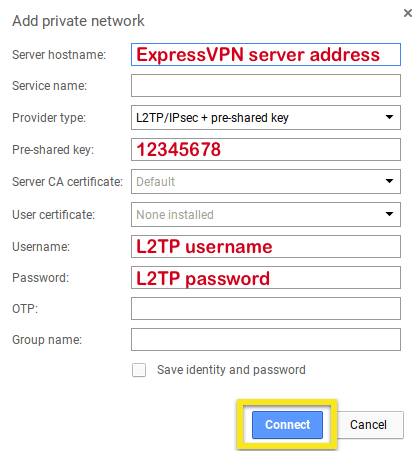 To set up ExpressVPN manually for your Chromebook or Chrome OS using L2TP, you will first need to obtain your ExpressVPN credentials for the manual configuration. 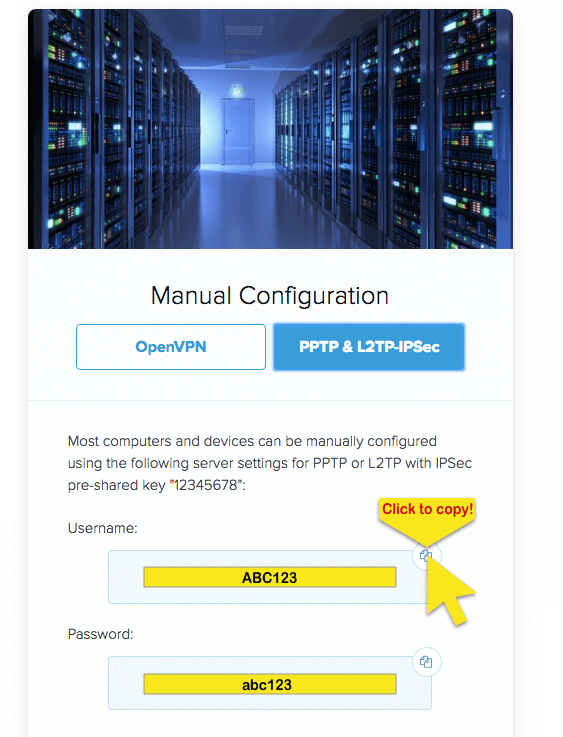 Click on Manual Config on the left side of the screen and then select PPTP & L2TP-IPsec on the right. This will show you your username, password, and a list of server addresses around the world. To see the full list of server addresses, you may need to scroll down. To copy, click on the copy information icon on the top right corner of the box. 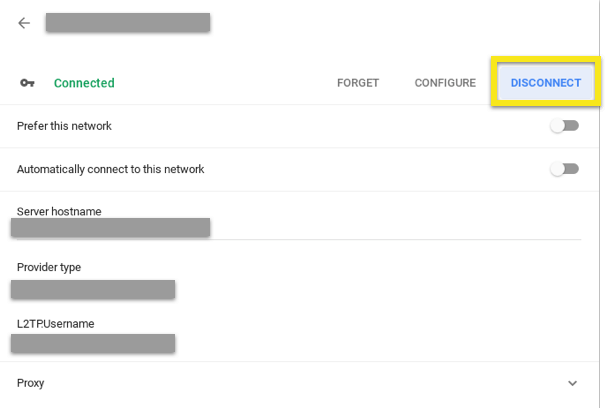 You will need these details when adding a network. IMPORTANT: Before proceeding, expand the list of server locations and copy the server address of the location you want to connect to. This is because you won’t be able to switch windows while configuring the VPN. You should also have your L2TP username and password available on a separate screen or written down. You will be needing this information later. 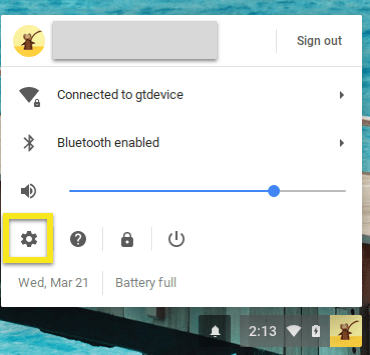 Click on the bottom-right corner of your Chromebook desktop. Click on the Gear icon, which represents Settings. In the “Add private network” panel, enter the following information, which you obtained earlier. Server hostname: enter the server address of your choice e.g. location-name-l2tp.provider.com. Username: enter the username in the Manual Configuration (PPTP and L2TP-IPsec) section. Password: enter the password in the Manual Configuration (PPTP and L2TP-IPsec) section. 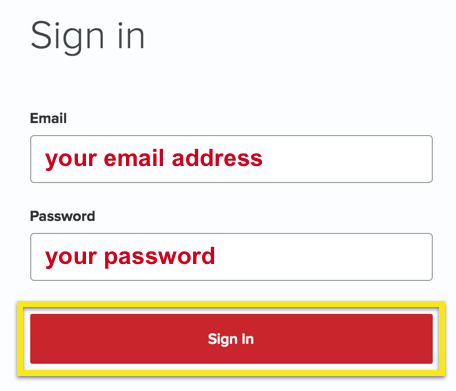 Save identity and password: check the box if you want to save these settings. When you see the a lock icon appear, you can check your IP address to verify you are connected to the VPN. Under Network, click on VPN. Select the L2TP VPN connection you created and click DISCONNECT.